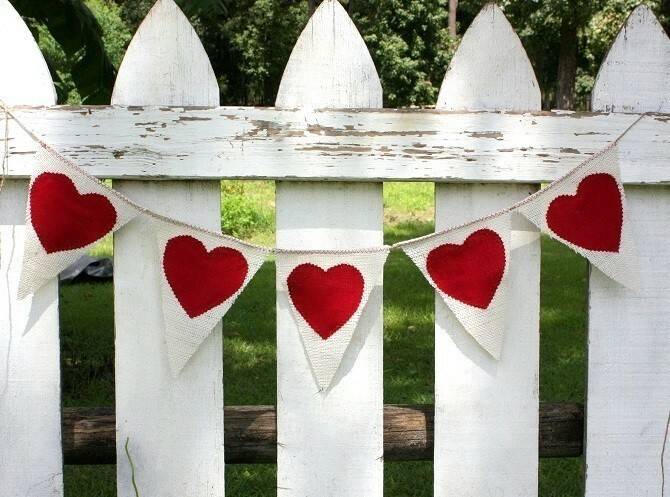 I can hardly believe that my WEDDING WEEK is finally here! I am no longer counting in weeks, I am counting in DAYS!! I am over-the-moon with excitement. Now, if i could just get some SLEEP and stop checking the weather every 3 minutes. Thankfully, I ran most of my errands and finished lots of last minute details over the weekend, so hopefully I can enjoy these last few days before I am officially a Mrs! 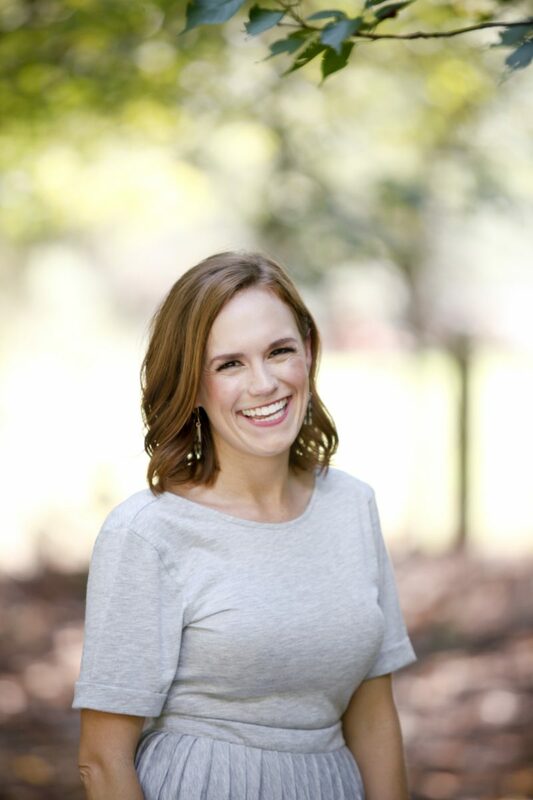 On another exciting note – I picked up my bridal portrait CD from my photographer, Dianne Personett this weekend. Although I am dyyying to post all 483 pictures, I will leave you with my favorite ring shots until after the wedding! Isn’t she incredible? I swoon over her creativity! So excited for you! 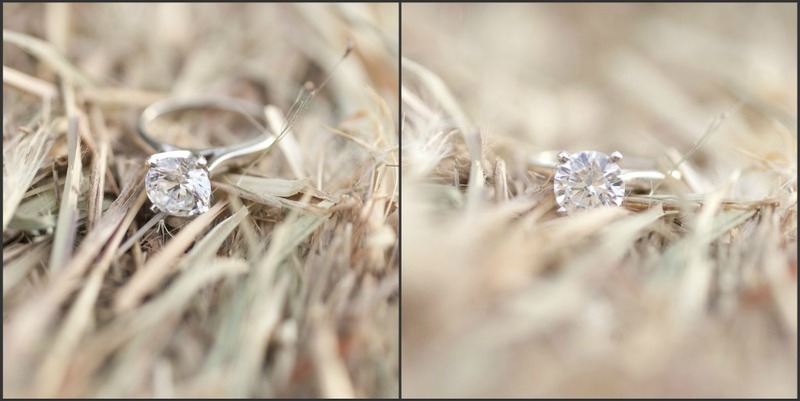 The ring shots are beautiful! Love the ring on the hay! And AHHHHHHHHHHH its your wedding week! CONGRATS and enjoy EVERY moment! 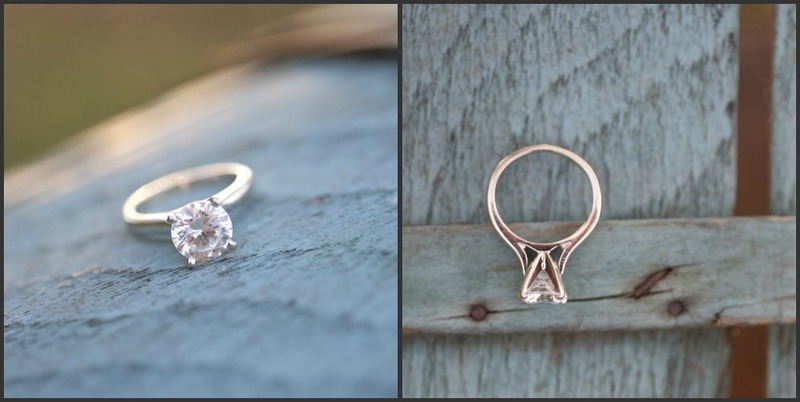 Such gorgeous ring shots – I love them! Happy wedding week hon, and live it up! Enjoy every second! Love the pictures and WOOHOO!!! Enjoy every moment of the this week! Can't believe your big day is almost here!! I cannot wait! Aw Happy Wedding Week! How exciting 🙂 Love the pictures too! HAPPY WEDDDDDDDDING WEEK!!!!! Those pics are AMAZING! I can only imagine how great the rest of them are/will be! Have a wonderful, stress-free week! Enjoy every second of it!! LOVE those pics and the ring! So exciting your big day is almost here! I can't wait to read about it!! LOVE THE PICS!! Can't wait to see the bridal portraits!! You're going to be a beautiful bride and I cannot wait until Saturday! Happy Wedding week! Your ring pics are BEAUTIFUL! I'm sure the others are too. Enjoy the next few days and especially your special day! Awww how exciting! The ring pics are gorgeous!!! I can't wait to hear about everything!! Enjoy your special day! Yayyy! Your big day has almost arrived!! I am checking out your photographer's page ASAP! From the looks of those ring pictures she looks fabulous and she's in NC and not very far from me! I can't wait to hear all about your wedding day!! I am so excited for you! Hey I just found your blog from Ashley M.'s page and am definitely following now! How exciting.. you're getting married this week! I wish I would have found your blog sooner so I could have witnessed all the wedding planning but at least I get to see all the wedding pictures! I LOVE LOVE LOVE that ring and (sadly enough) I am a bit of a ring snob. I am so picky but oh my gosh yours is BEAUTIFUL! Lucky, lucky girl! Sounds like you're super busy. Have a great week! It doesn't seem to last for a long duration, but really helps when it does kick in, so maybe mutliple smaller doses would be best. That day in Newberry we had it on grilled chicken leg quarters and I thought it was one of the the most delicious tastiest things I ever ate. Of course, you will need an Ice Flower or the gold out of the cracks and crevices that it is hiding in. Master LLambe puts it on the priority schedule of finding out just what is the DNA makeup of the Nibiruians and how they have evolved in the last 3600 years. Beautiful ring!! I actually think our setting is the same semi- cathedral one!